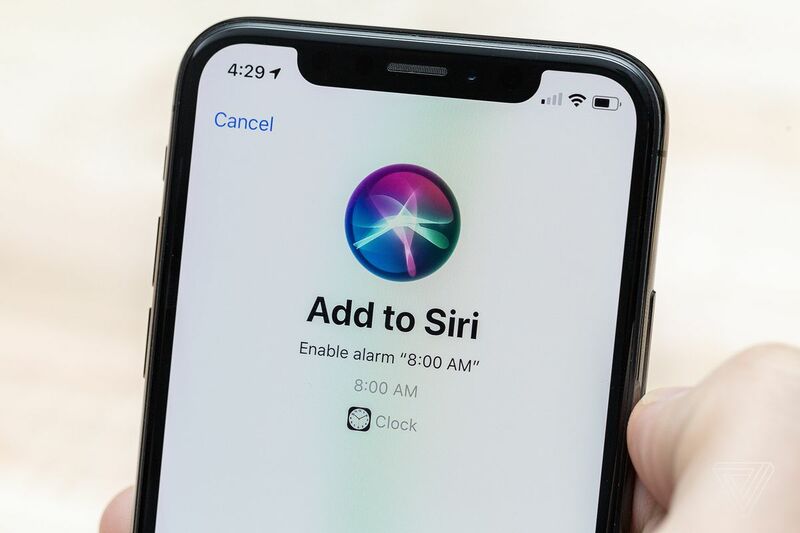 After Apple announced earlier this year that iOS would focus on stability and performance rather than adding flashy new features, it brought a sigh of relief to many Apple fanboys out there. iOS 11 has been buggy, to say the least. 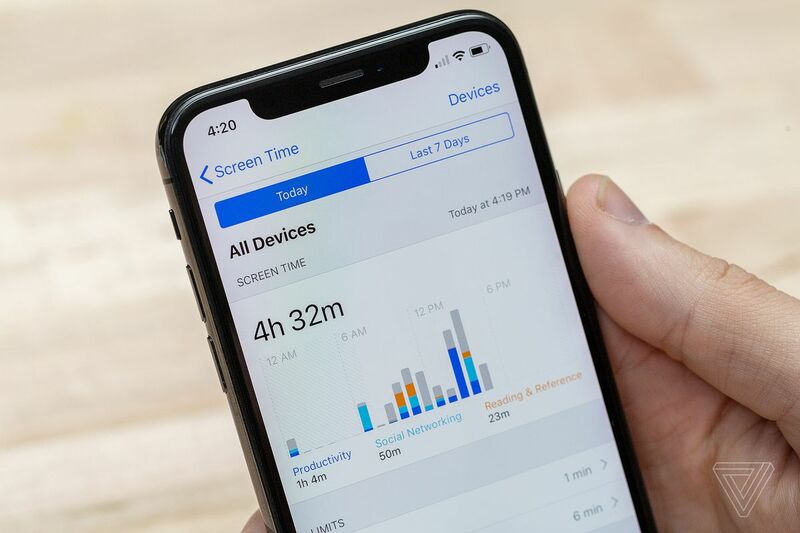 Apple is also recovering from their “battery-management” fiasco following which they had to incorporate a new tab called battery health to display whether the iPhone was performing at peak performance or the battery health has deteriorated considerably. They also had to lower the price of battery replacements for the full year after the outrage the incident had caused. It has been hectic for Apple to say the least. Therefore, iOS 12 needed to be right there in terms of what was promised. And right there it was. A lack of flashy new features was apparent. That is okay with Apple. This year’s mantra was performance, performance, performance. So, now on to the features. Craig Federighi said that Apple is working to make iOS feel faster, especially on older iPhones and iPads. Apps launch 40 percent faster, system keyboard comes up 50 percent faster and the camera opens 70 percent faster on an iPhone 6 plus. They have added group FaceTime that allows you to video chat with 32 people at the same time. This was a long time coming. So kudos to Apple. A little late to the party but it got there. The feature will not be available until fall though. Next up, Screen Time. Like Google, Apple is trying to help users strike a balance between gadgets and life. Now you will be able to see how much time you spend on your device and apps. You will be able to set time limits for each app. It will constantly show you how much time you have left to use the app. If your quota is finished you can simply request more time. It will provide you with weekly usage summary. Next, Grouped Notifications. This is big for iOS. The notification game is really messed up in iOS. Apple is far behind Google’s Android in this respect. However, it is catching up fast. 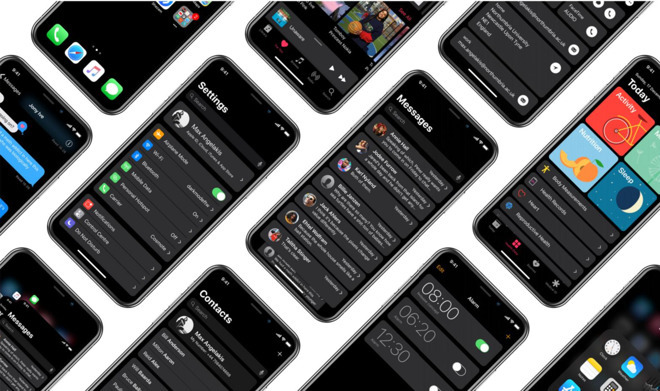 In iOS 12, you will be able to interact with or dismiss multiple notifications from the same app at once. PHEW! Apple is also giving users more authority over which notifications are allowed to vibrate your phone. “Quiet” notifications neither appear on your lock screen nor do you receive a notification about them. They are just tucked away in the notification centre. 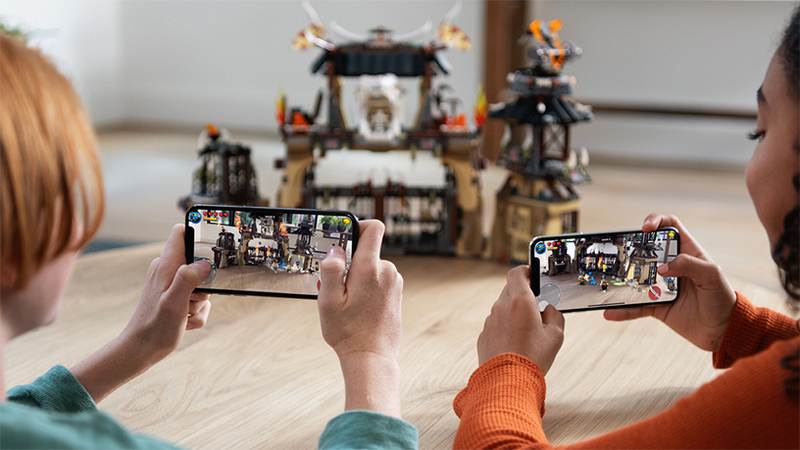 Apple is upping its AR game also. It announced ARKit 2. This gives developers the ability to create shared experiences. Two users on two different devices can see the same things when using the same app. It announced a Measure app, which can help measure real-world objects using your camera. Just put the object in the camera frame, tap and drag out a line, and it measures it. There are additions to the Animoji. Now you can create your own Animoji, a Memoji, that is what they are calling it, and chat using it. Therefore, all in all this year, Apple is focusing on the important things, improving performance and stability of their software so that users can have a better experience with their devices. iOS 11 was really buggy. Let us hope iOS 12 is not.